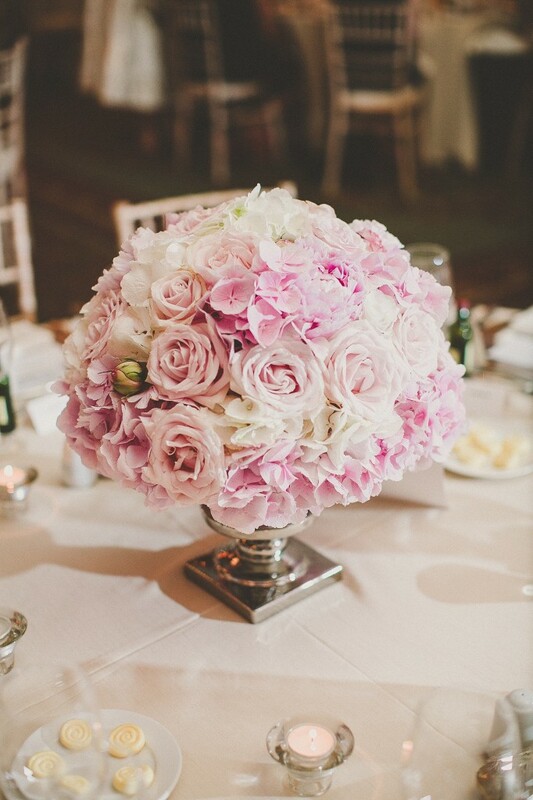 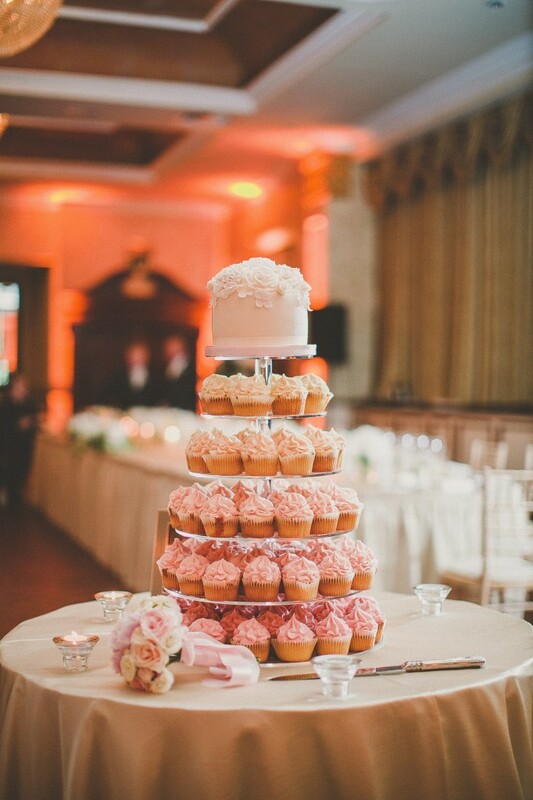 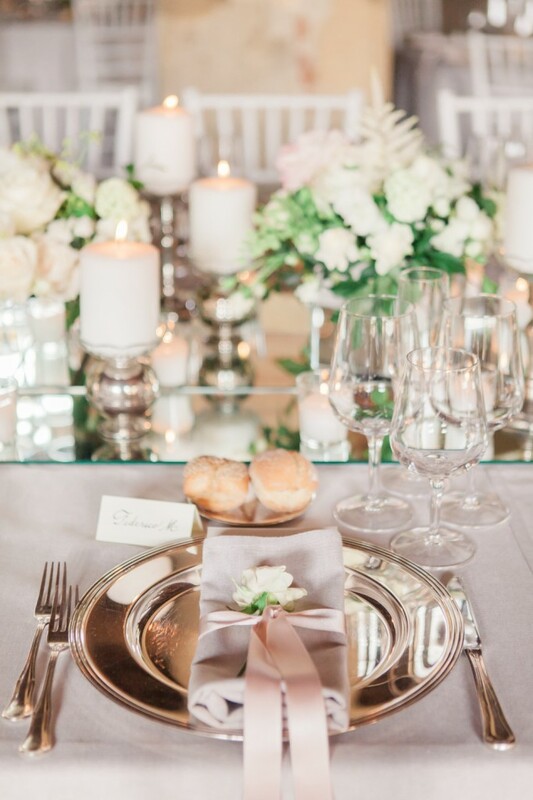 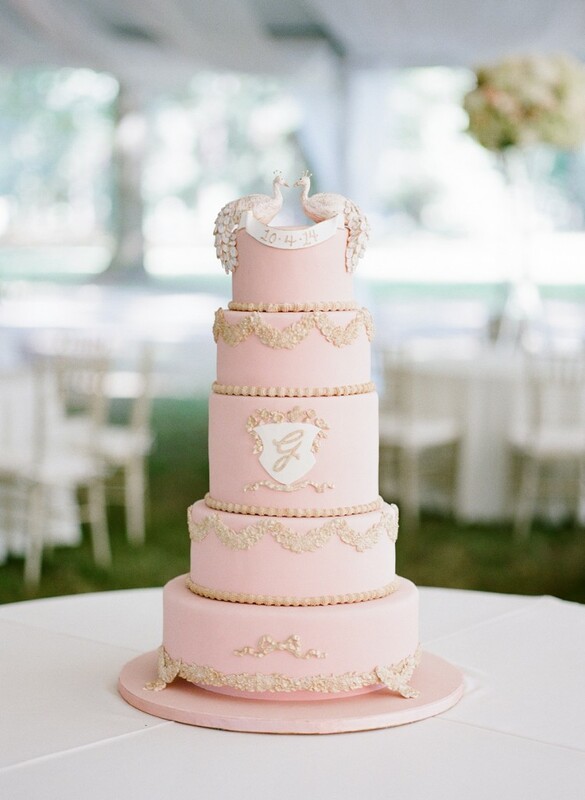 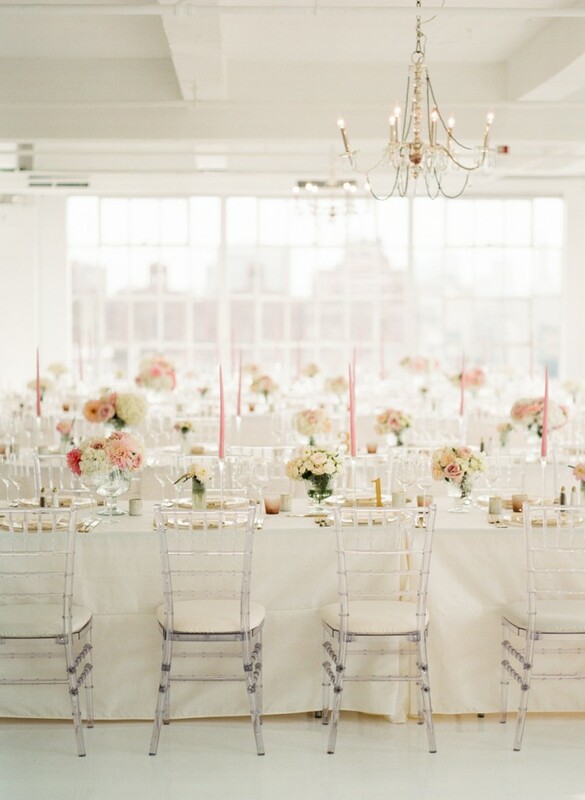 No matter how many weddings we plan we never tire of blush pink. 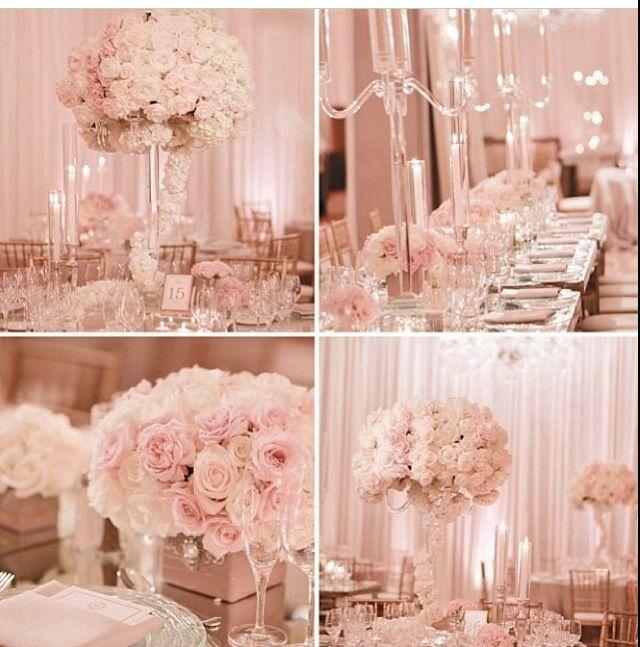 Blush Pink Never Goes Out Of Fashion For Weddings and today we share some photos of fabulous Blush Wedding items. 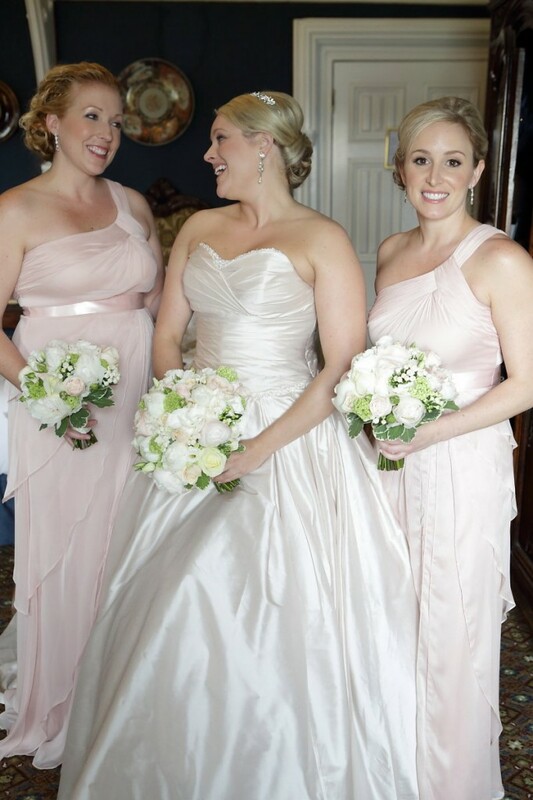 Bride wearing blush gown & her maids also in stunning blush gowns. 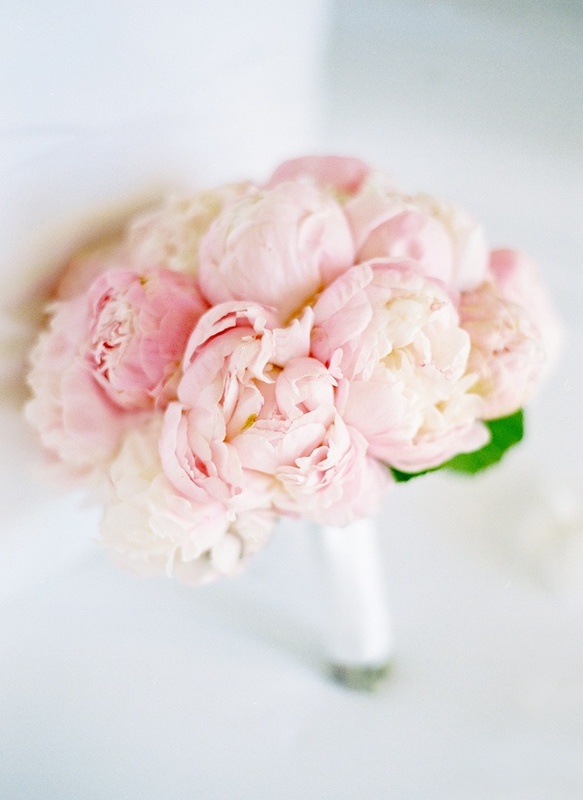 Blush is such a beautiful colour for your Wedding it really is the fairytale. 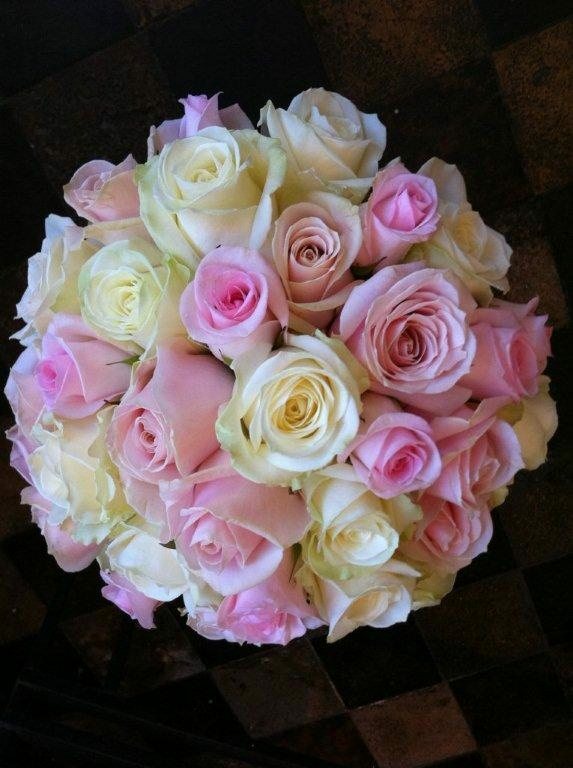 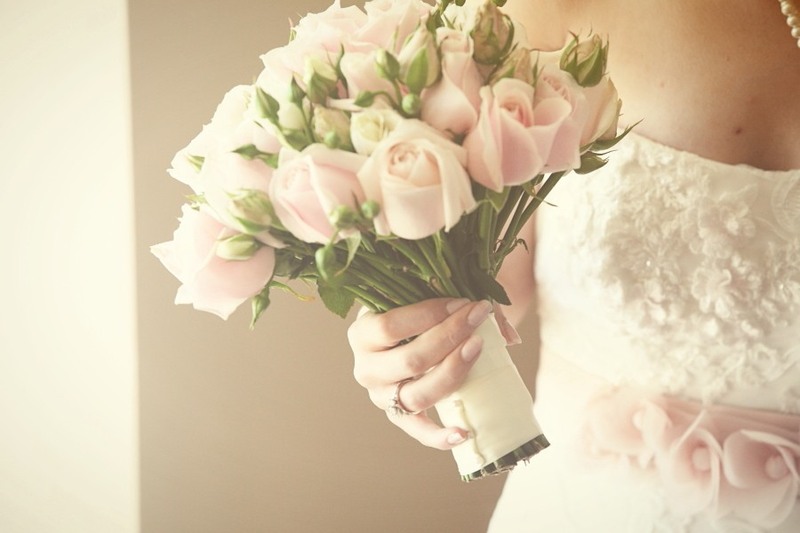 Contact Us Now To Begin Planning Your Blush Pink Wedding!